Can You Feel That Beat? Try our Tea Tree (body scrub) for the Feet. Cross promotional advertising by Mikios Natural Body Scrub LLC. All types of genres played by professional drummer (for hire) Marcus Hampton. Contact drummer at sticks4real@comcast.net. Facebook–platform for cross promotional advertising. You share us and we share you! This entry was posted in 100 % free shipping, about body scrub, Bath & Body, bath and body scrub, beauty, marcus hampton, tea tree lime body scrub and tagged marcus hampton, professional drummer, tea tree body scrub. Is Dead Skin Your Emergency? 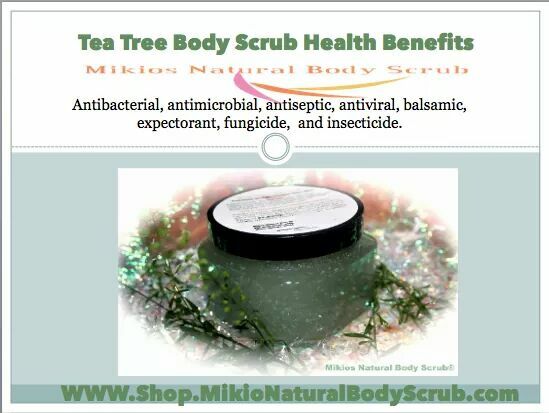 This entry was posted in about body scrub, antioxidants, bath, Bath & Body, beauty, Body Scrub, body scrubs, cure dry skin, dry skin, health and beauty and tagged about mikios natural body scrub, cure dry skin, dead skin.